The Bowler. 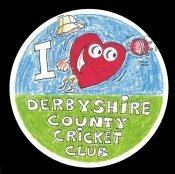 The Batsman. Caught Out! 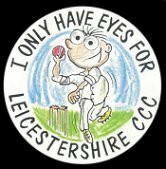 All, or a choice of the Button Badge styles as featured in the samples above (from previous 'Official' commissions) The Bowler, The Batsman and 'Caught Out' can be made up to make one full order (minimum 250) to feature your clubs Name, Team Colours, Sponsor, & Mascot. The Badges are all 58mm in diameter. 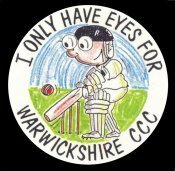 Since 1987 we have provided our badges for many Cricket club shops and stores!